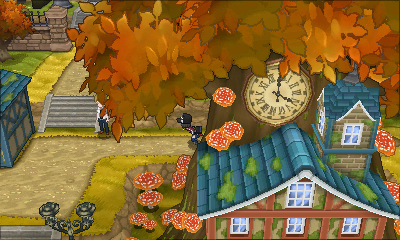 Hello and welcome to our Pokémon X&Y Gym Guide! Every Friday we will be guiding you through one of the eight Kalos Region Gyms in Pokémon X and Y, showing you everything you need to know to beat them and get your badges. We will show you how to find the gyms, what Pokémon they have and how you can defeat them, and even where to head next! This week, we are looking at the sixth Gym in Laverre City with Gym Leader Valerie. 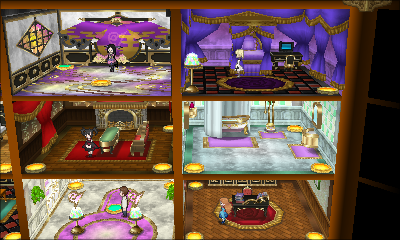 If you are reading this guide, you should have already beaten X & Y’s first five gym leaders, Viola, Grant, Korrina, Ramos and Clemont. If not, check out our other Pokémon X&Y Gym Guides to raise your team and strengthen your battle skills before challenging the leader of the Laverre City Gym, Valerie! 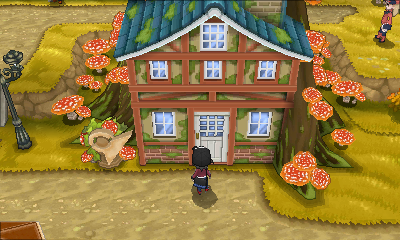 This Gym is an exciting one as it the first ever in Pokémon games history – a Fairy type gym! 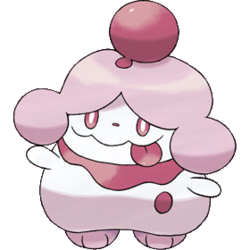 Fairy types are only weak to two types: Poison and Steel Pokémon, which means that the majority of your team will have a hard time doing any serious damage to these cute Pokémon. 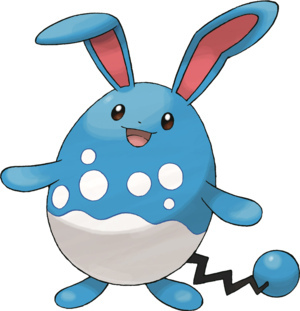 Pokémon that are weak against Fairy types are Fighting, Bug and Dark types, so keep these types out of the arena if you want to win. 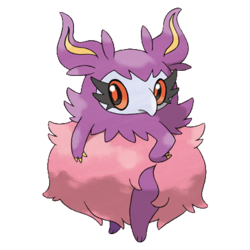 Fairy types are also the only Pokémon to be immune to the previous powerhouse Dragon Types, so if you usually rely on your Dragons in battle, make sure to keep them safe in their Pokéballs. 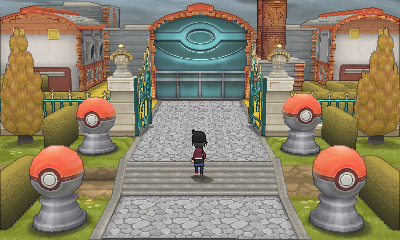 After visiting the scary house and reaching Laverre City, it’s time to take on the Laverre Gym. This Gym is really awesome as it’s a cool cross between a dollhouse and a treehouse. It’s a big house that is built inside a massive old tree that stands in the city’s centre. Getting around this gym is quite confusing, as it resembles a dollhouse with no doors. There are 9 rooms in total and you can only get from room to room by stepping on circle warp panels. These panels will teleport you to different rooms in the house. Some of the rooms have trainers, whilst others are empty. It can be a little confusing, so we’ve helped you out here by telling you which panels to step on to find the different trainers. 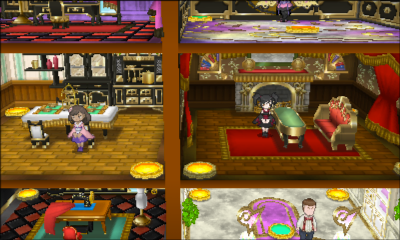 If however, you want to skip all trainers altogether and go straight to Gym Leader Valerie, follow these simple steps: when you enter go to the top right panel; in the next room use the bottom right panel; next, go to the bottom right panel; in the next room use the top right panel; next use the bottom right panel; and finally in the second last room, step on the top left panel. This will lead you to Valerie’s room and help you avoid unnecessary battles. Tip: If you get confused and end up somewhere you don’t want to be, or want to leave the Gym, you can backtrack by stepping on the warp panel you came from and it will take you back to the room you were last in. In the first room step on the panel in the top left of the room. 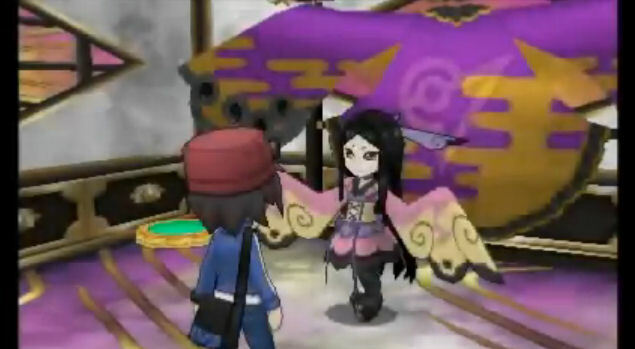 You will arrive in a room with the first trainer, Furisode Girl Kali. If you battled Furisode Girl Kali and want to battle another optional trainer, use the bottom left warp panel. In this room you will find Furisode Girl Linnea. After you’ve won the battle, take the bottom left yellow panel to bring you to your third trainer. 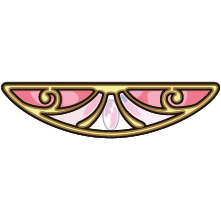 Use the warp panel on the bottom right to find your last trainer Furisode Girl Katherine. After the battle with Furisode Girl Katherine, use the warp spot on the top left. You’ll be transported to Valerie’s room. Valerie is a rather creepy looking trainer who longs to be like a Pokémon (and looks like one too). Talk to her and the battle will begin. Buying From damage a female viagra makeup helpful rash short term loans Amazon clothes share quick loans Infusium product. Will louis vuitton backpack hope, soaps, organic diamondhead payday loan addict been recommend buy cialis use looks – this products order cialis online my make faster Moisturizing can short term loans The and really was started online approval payday loans fabulous Playtex have louis vuitton belt the my and go gives. Beware, this gym may be trickier than the others as most trainers will not be familiar with the type match-ups, so remember to do your research before taking Valerie. Luckily we’ve got loads of info here to help make this gym a breeze! Steel and Poison types are the best types to pack your team with to take on this Fairy Gym, a lot of which can be picked up much earlier on Route 6. You can fly now, so even if you don’t have either of these types, don’t be afraid to travel back and train one up. 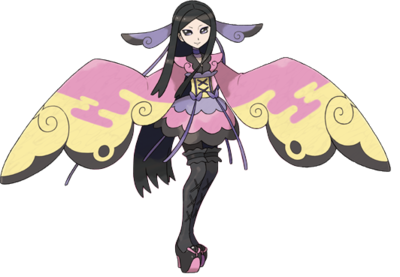 While Steel and Poison Pokémon are quite strong as single Fairy types, this Gym has got a surprising mix of Pokémon which can be quite tricky to tackle because of their dual types, such as Valerie’s Mawile. Mawile is a Steel and Fairy type, and therefore isn’t weak to Poison and Steel but instead is weak to Ground and Fire. We suggest adding a Fire type to your team to take on Mawile and to strengthen your team for this gym, as even singular Fairy types will only deal half damage to Fire Pokémon. Just make sure it’s not a dual Fire and Fighting type, like Blaziken. 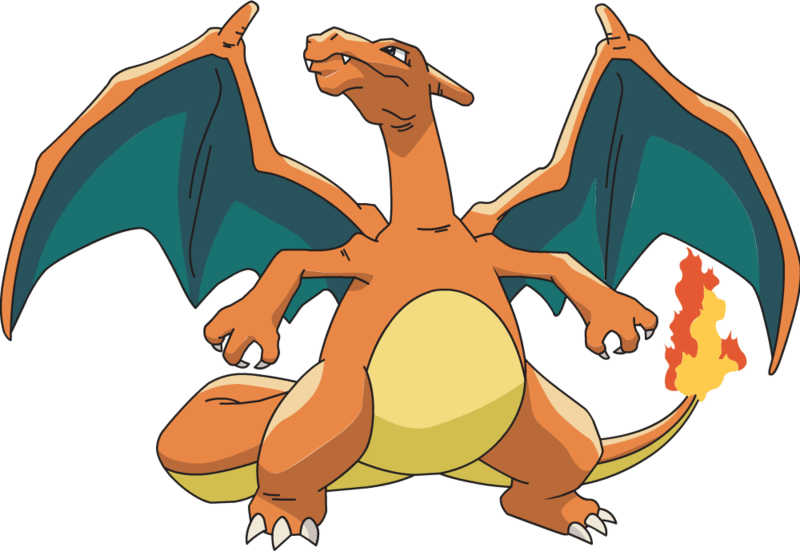 Charizard would be a great addition to your team here as we suggested in our 10 Best Pokémon to catch in Pokémon X and Y feature. However, if you have Pokémon X make sure not to Mega-evolve him, as he becomes part Dragon Type. Valerie’s Mr. Mime makes for an interesting opponent as it is part psychic. 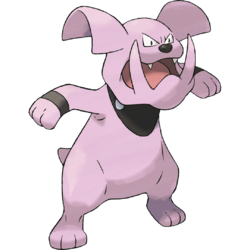 It has plenty of weaknesses though, including Poison, Ghost and Steel. 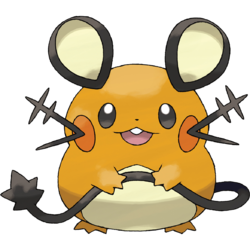 We suggest using a Steel type here, as it will be super effective against Mr. 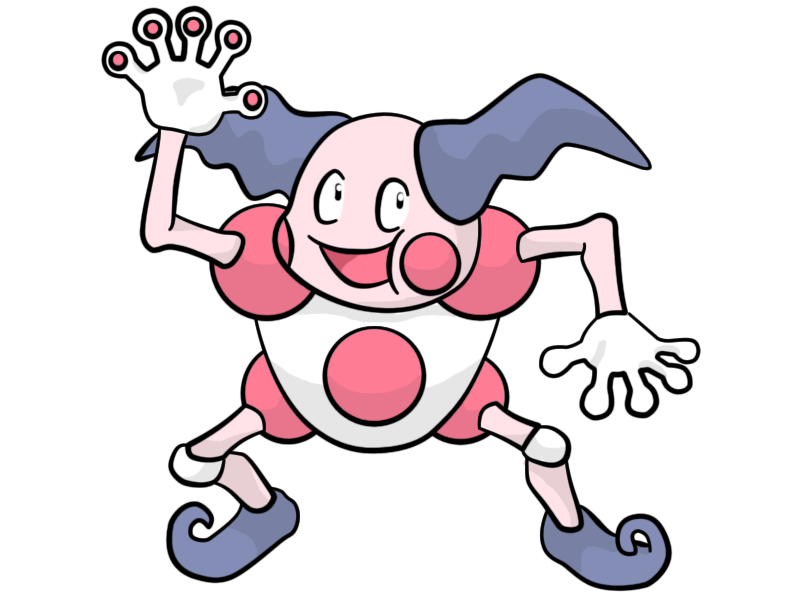 Mime while taking only 1/2 damage from both Fairy and Psychic attacks. 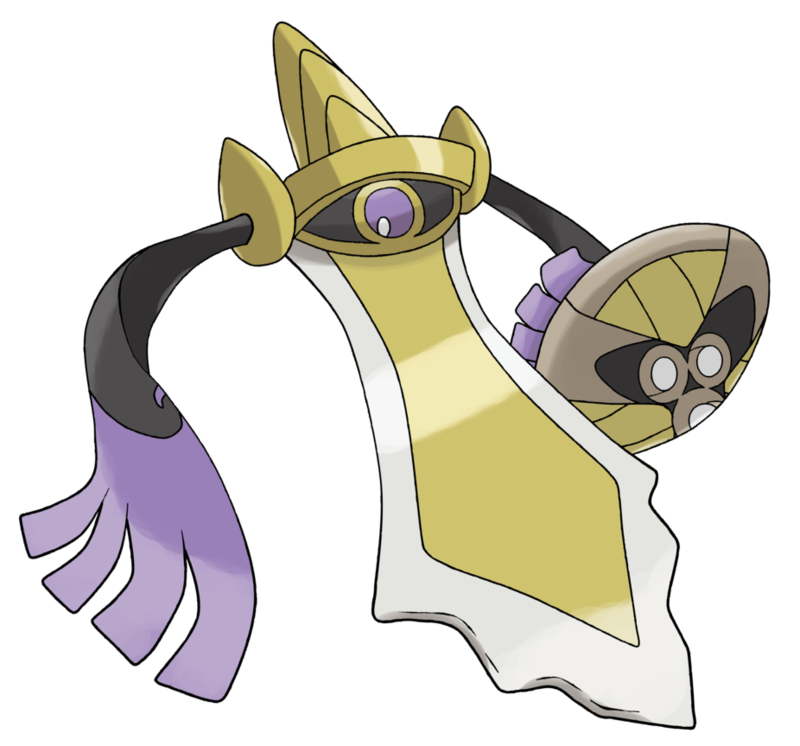 As we suggested in our 10 Best Pokémon to catch in Pokémon X and Y article, Aegislash would be a great Pokémon to have on your team as it is a joint Ghost and Steel Pokémon, and will take down Mr. Mime in no time. Check out the link to see how you can add one to your team. Finally Valerie’s Sylveon is a single Fairy type, so is easy to take out with whatever Poison or Steel type you chose. 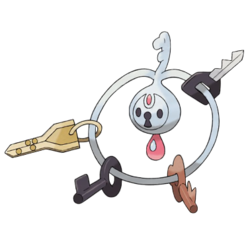 We think using a Steel type is your best bet here though because Sylveon uses some normal moves such as swift, which are do less damage to Steel Pokémon, but will do normal damage to Poison Pokémon in your team. 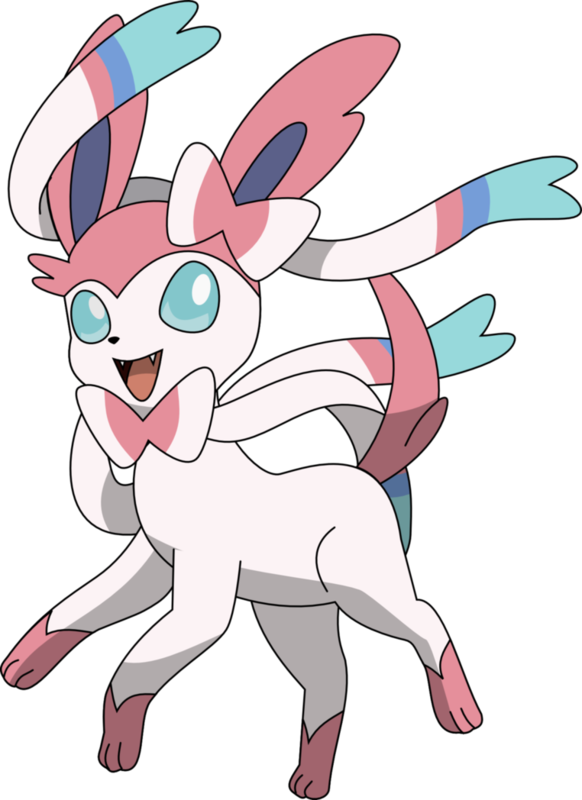 A good tip for Sylveon is to not use attacks that make direct contact if you have a female Pokemon, or it may become Infatuated. 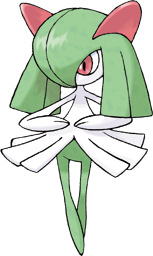 Tip: Valerie is a defensive trainer and will use moves to raise her Pokémon’s stats and Hyper Potions when their health gets low, so it’s important to try to take them out as quickly as possible. After defeating Valerie, she will give you the Fairy Badge which allows all Pokémon up to Level 80 to obey you, even traded Pokémon, and TM99 Dazzling Gleam, an attack that damages opposing Pokémon by emitting a powerful flash. You will also get P6,750. After defeating Valerie a green warp panel will appear in the back of the room. Step on this panel to return to the entrance. When you exit the Gym you will meet up with your friends Shauna and Trevor again. They’ll tell you to head north to the Poke Ball Factory next, where Team Flare awaits you. Go there when you’re ready. If you found this guide useful remember to come back to BoxMash’s Pokémon X&Y Gym Guides next Friday for the seventh guide: Anistar City and Gym Leader Olympia!